A month filled with music, street festivals, medieval parades and delicious food and wine. 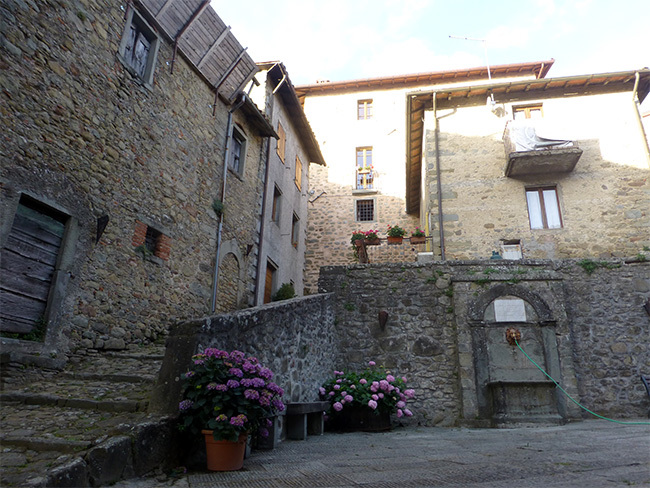 These are the July events in the Garfagnana you don’t want to miss. 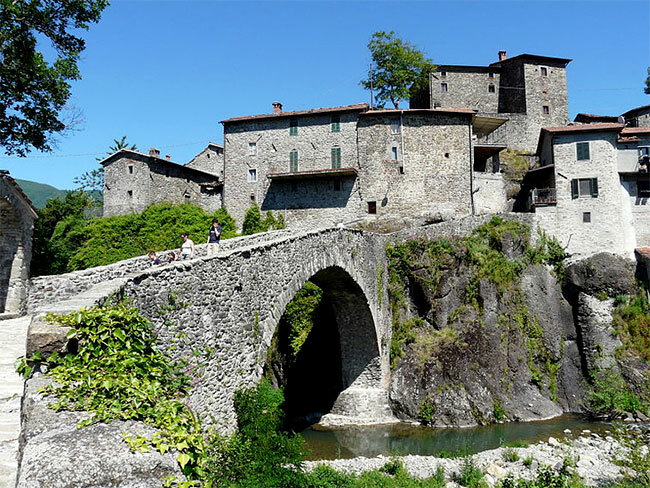 The Garfagnana is a valley formed by the river Serchio and its tributaries, enclosed between the mountain ranges of the Alps and Apennine Tosco-Emiliano in the Province of Lucca. The area offers a wide variety of landscapes, from a pristine mountain area, rocky Apuan Alps that transform into smaller hills with meadows and cultivated fields of a particular scenic beauty. The 13th edition of the Accordion Festival with performances of accordion players of national and international fame. Big show in collaboration with major international accordionists: Daniele Carapetta (youngest world champion), Raffaele Crusco (vice world champion), Fabio Ceccarini (Italian Champion), David Salvi (performer), Stefano Domenichini (accordionist). Guest of the evening Fabio Nocchi, stand-up comedian. Free admission for children under eight years old. Performances of various dance acts under the stars. Spettacolando is an international festival of street theater with performances of mimes, acrobats, stilt walkers, and puppeteers from Italy and Europe. The artists will offer free performances in the streets and squares of the old town. Exhibition of waders, acrobats, puppeteers, jugglers and mimes in the streets and squares of the village. 5.30 pm – Art Shows and various exhibitions of young artists who have participated in the workshops and a street band. During the two days of the event, there will be a craft market and tasting of local food and wine products. 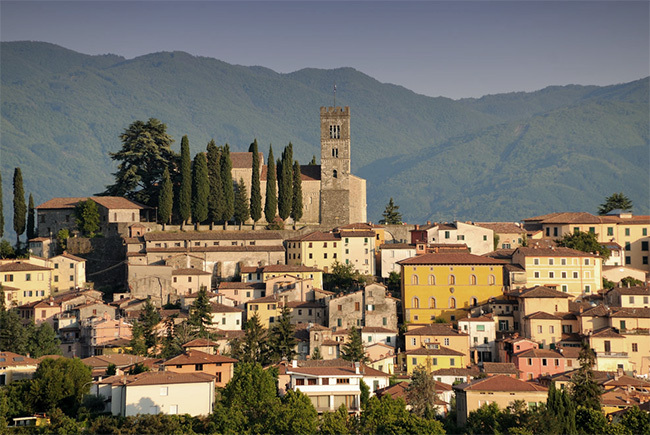 Twelve Days of gastronomy, music and entertainment make Live in Barga one of the most popular summer events in the Serchio Valley. During the festival, more than forty concerts will be held in the main squares of the historical center (Piazzale del Fosso, Piazza Annunziata, Angelio Piazza, Piazza Salvi, the Terrace Rooms memory, Orto della Misericordia, Piazza delle Mura). With a range of new, popular and well-known groups and as well as some notable guests such as Nick Becattini and the Meez Pheet that opened the Van Der Graaf concert at Pistoia Blues. Every year thousands of visitors flock here to take part in this high-quality festival. Live in Barga means good live music thanks to the artistic consultation and experience of Barga Jazz Club. The Palio of San Jacopo is an event where the three districts of the village (Borgo Antico, Buffalo, and Monticello) challenge each other in an extraordinary match of creativity. Each year the organization of the event assigns a theme, and the various districts have to build a story around that theme and perform their story complete with allegorical floats, music, and choreography. The districts spend months working on their performances. The exhibitions take place on two different nights. At the end of the evening of July 25, six judges (three per night) decide which district is the winner based on three criteria: pertinence to the theme, best parade, and best allegorical floats. The winning district receives the “rag”, a banner symbolizing the victory. The event is very much alive for the inhabitants of the village, and throughout the duration of the contest, the three districts will tease each other as a tradition. There are also various related activities, from sports where, again the three districts, compete in competitions such as running, soccer tournament and a relay race. Guests of the evening: Falcomania MMXV; Fire Games with Auree group Phoenicians; Balestrieri Vicar of Val di Lima; The historical group La Vergine di Ferro (Iron Maiden), medieval dances, medieval themed scenes. Performances by: Balestrieri of Vicaria Val di Lima; The historical group La Vergine di Ferro (Iron Maiden); Historical flag wavers group Sbandieratori di Fivizzano. Throughout the festival there will be a medieval craft market. 8 pm – historical fest and gastronomy through the streets of the village with extras dressed in medieval costumes.